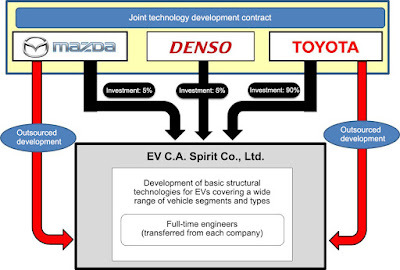 Toyota Motor Corporation has formed a joint venture with Mazda Motor Corporation and Denso Corporation to develop basic structural technologies for electric vehicles (EVs) with a view to reducing costs and lead times. The three companies are establishing a new company that will develop a diverse range of models, from mini-vehicles to passenger vehicles, SUVs and light trucks to ensure flexible and rapid response to market trends. 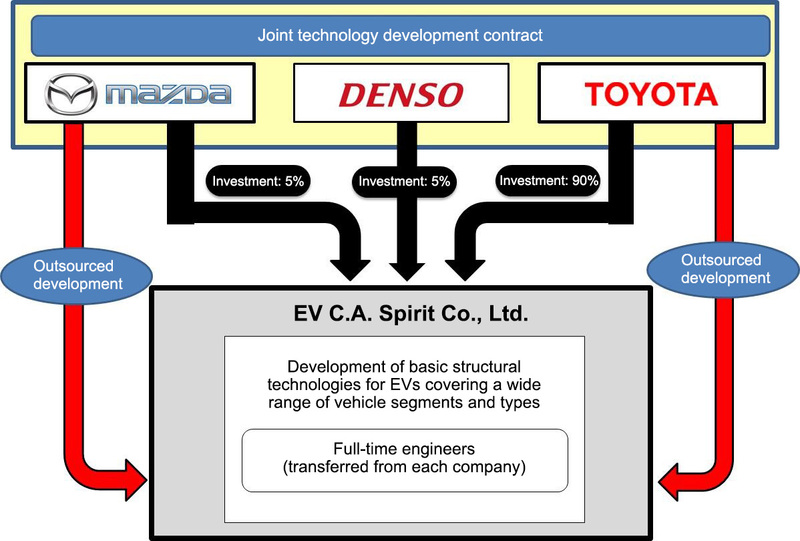 Called the EV Common Architecture Spirit Co. Ltd, the new company will be owned 90 per cent by Toyota while Mazda and Denso will each have stakes of five per cent. Toyota, Japan's largest vehicle manufacturer, said the joint technological development project would ensure efficient development processes, and take advantage of existing production facilities. It would allow Toyota and Mazda to create appealing EVs that embody the unique identities of each brand and avoid the commoditisation of EVs. 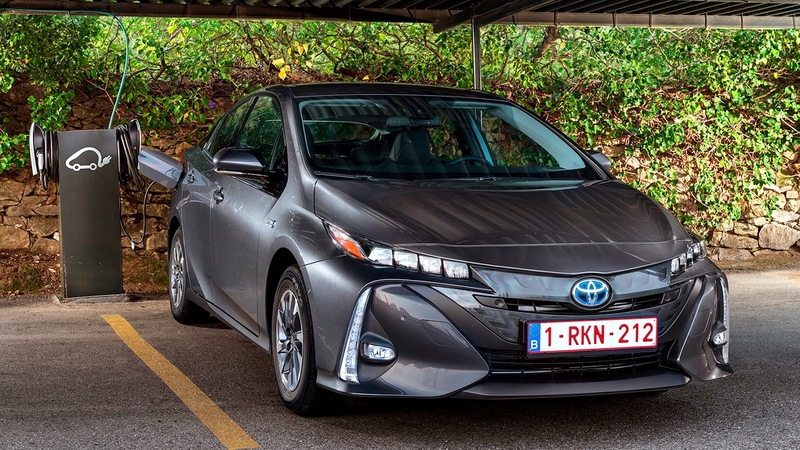 Toyota said new regulations that mandate a certain proportion of electric vehicle sales are beginning to emerge as countries adopt increasingly stringent policies to help reduce greenhouse gases. It said complying with these environmental regulations, while ensuring sustainable growth, required the development of a wide range of powertrains and technologies. "We regard electric vehicles (EVs) as a key technological field in this process alongside fuel-cell vehicles," Toyota said in a statement. "With EVs yet to find widespread market acceptance, the huge investments and time required to cover all markets and vehicle segments is a pressing issue for individual automakers when responding to the widely varying demand for vehicles around the world. "The new company aims to innovate the development process by combining the strengths of each company, including Mazda's bundled product planning and prowess in computer modelling-based development, Denso's electronics technologies, and the Toyota New Global Architecture (TNGA) platform." Toyota, Mazda and Denso also aim to create a business structure that is open to participation by other automakers and suppliers. The new partnership builds on last month's announcement that Toyota and Mazda would work together to develop electric car and advanced safety technologies. As part of that announcement, Toyota agreed to take a five-per-cent stake in Mazda. 3. Examination of the optimum concept for each car classification with regard to each component and each type of vehicle realized by achieving items 1) and 2). It will initially have approximately 40 employees including selected engineers from the three companies.